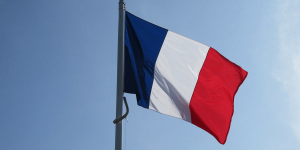 While the yellow vests may continue to protest in France, electric vehicle sales across the country are on the up, meaning the 2018 trend continues. 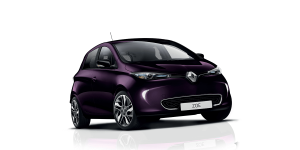 Sales of all-electric cars have more than doubled in November, with French manufacturers leading the chase. 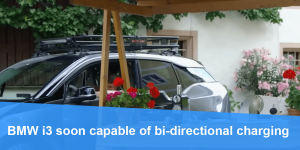 Austrian start-up Easelink presented their automated charging solution for EVs last year. 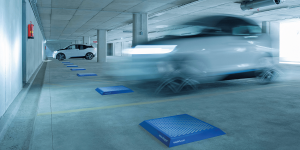 Their so-called Matrix Charging is now ready for application and the company uses a BMW i3 to prove the efficacy of their pad-based conductive charging station that works without cables. The rumours have now been confirmed. 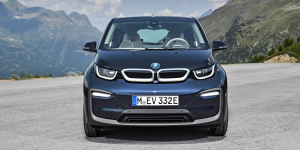 BMW says they will no longer offer their i3 electric cars with a range extender in Europe. 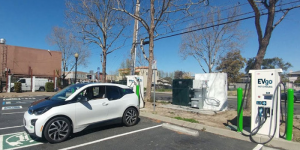 Only in the USA and Japan, they will continue to sell the i3REx and they have interesting reasons. 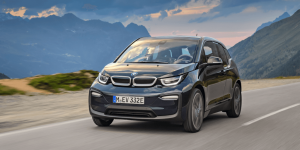 The speculations that appeared in June regarding a potential battery upgrade for the BMW i3 and the i3s to 120 Ah battery cells have been concluded. 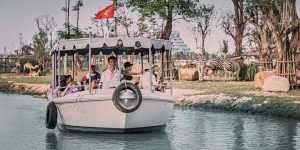 Following the face-lift, their batteries will hold close to 30% more capacity, that is 42.2 kWh. 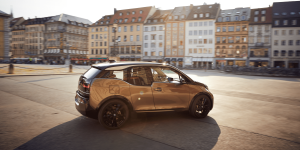 The Swiss energy company Alpiq has now begun offering a subscription model for electrified vehicles in Switzerland in cooperation with clean-tech incubator Oyster Lab. 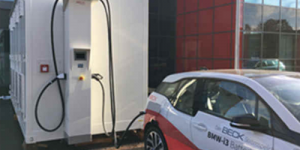 The vehicle partner for the Juicar initiative is BMW Switzerland. 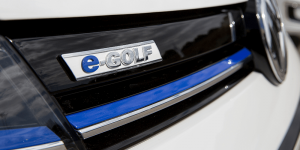 VW is planning to upgrade their manufacturing capacities in Wolfsburg and Dresden during the summer months from 120 vehicles to 160 e-Golfs manufactured daily. They are not the only ones to do so. 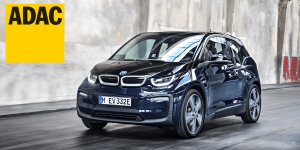 Rumours surrounding the BMW i3 receiving a battery upgrade have been circulating for some time and have now been amplified. 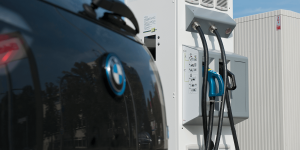 Apparently BMW has been preparing intensively to introduce a 120 Ah battery by the end of 2018 or, early 2019. 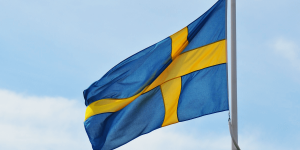 Sales of plug-in hybrid and electric cars in Sweden have reached a record high this June. 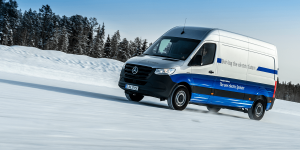 This increased the annual plug-in share of the total market feasibly so far this year. 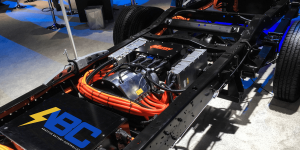 Belectric says it has commissioned three large projects in the UK and Germany based on thousands of electric car batteries, both used and new. 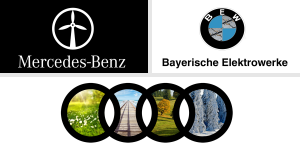 The batteries from different manufacturers have a total capacity of 40 MWh and are providing frequency response services to grids in Europe. 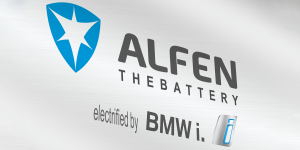 The Dutch company Alfen will deliver one of the BMW testing locations in Munich with an integrated energy storage solution, which allows for mobile high speed charging of cars. 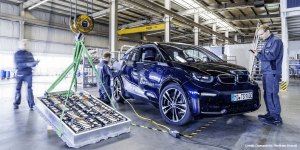 BMW is investing more than 300 million euro in the expansion of their Leipzig factory, where the i3 and the i8 models are manufactured. 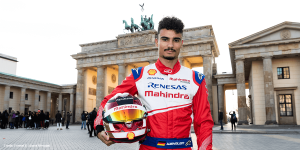 The focus is on several major construction endeavors to improve and modernise chassis construction, painting, assembly and logistics. 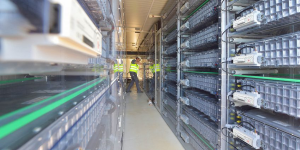 Vattenfall is using electric vehicle batteries for their to-date largest power storage facility named “battery@pyc”. 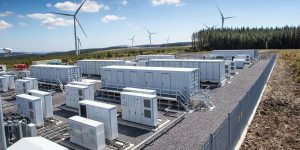 The 22 Megawatt battery stands at Pen y Cymoedd in Wales and has recently begun commercial operations. The force in Hampshire has got the go to electrify its entire fleet and their exemplary effort has already started. 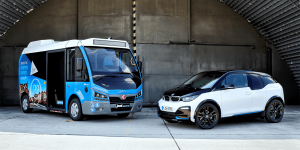 The first 2 of a total of 40 electric cars, in this case all BMW i3, have already arrived and found instand favour among the boys and girls in blue. 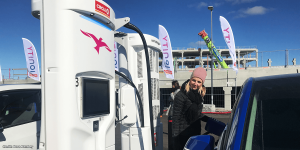 After 2018 showed a slight declined in plug-in sales in France compared to a record-setting 2017, the trend is pointing upwards again. All plug-in car segments increased, some by more than 40 percent in April with Avere having the exact data. 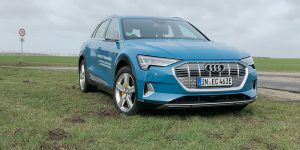 Europe’s largest automobile club, the German ADAC, is looking to create a suit of special offers to benefit drivers of electric cars and also to increase their number. 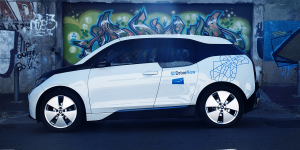 ADAC has made a deal with BMW so that members may get a special leasing offer for the i3. 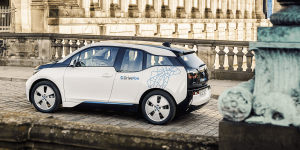 BMW says it has sold the 10,000th of its electric car i3 in Great Britain. 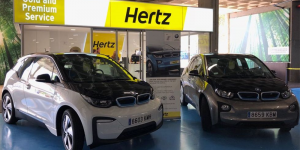 The Bavarian’s first all-electric model went on sale with a left-hand drive in 2014 and sales have since increased by about a thousand units every year. Mayor carmakers are experiencing problems to deliver their few electric car models to a fast growing customer base. In some houses, wait times are up to a year for both domestic producers and suppliers as well as importers in Germany, a new survey reveals. BMW has skipped its plans for an electric i5 and i9 but seeks to replace the latter through a smaller but spacious i7. That is at least what Georg Kacher says, known as insider to the branch. 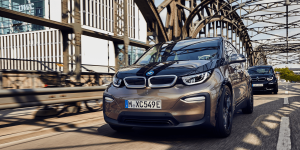 Moreover, the BMW i3 shall get a successor called iX1. 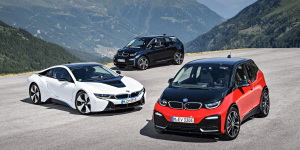 BMWi got its own strategy and so there may not be a next-gen i3 and i8 again and again. 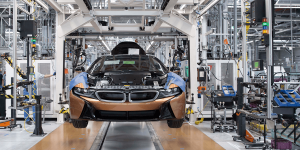 Instead, expect whole new models, that showcase novel technology and use cases, BMWi bosses told Autocar.